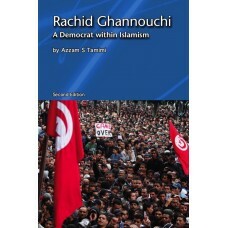 Azzam Tamimi introduces the thought of Sheikh Rachid Ghannouchi, the renowned Islamist political activist who heads Tunisia's most important Islamist political party, Ennahda, previously banned by the authoritarian regime of Zine Abidine Ben Ali, and now the main party in the tripartite government in Tunisia. Ghannouchi, who lived in exile for many years as he was hunted by the Tunisian regime, is also the leader of a school in modern Islamic political thought that advocates democracy and pluralism. While insisting on the compatibility of democracy with Islam, he believes that because of their secular foundations, contemporary forms of liberal democracy may not suit Muslim societies. Ghannouchi insists, however, that Islam is compatible with Western thought in matters concerning the system of government, human rights, and civil liberties. Tamimi does an excellent job in unpacking Ghannouchi the person, the political activist, and the scholar. His treatment of Ghannouchi s ideology is unique and highlights why Ghannouchi is probably the deepest and most important Islamist intellectual of our time. Azzam S Tamimi is a British Palestinian academic and political activist. He is currently the director of the Institute of Islamic Political Thought in London and appears regularly on al-Jazeera, Press TV and other Arabic and English language television stations. Dr Tamimi frequently publishes opinion pieces in The Guardian newspaper. He is a prominent member of the Muslim Association of Britain and the Stop the War Coalition. 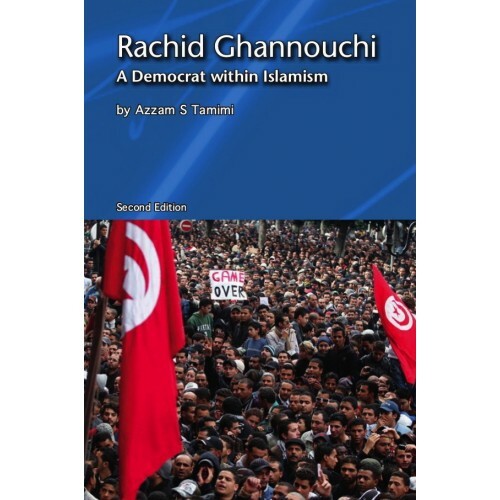 Dr Tamimi has written several books on Middle Eastern and Islamic politics, including Rachid Ghannouchi, Democrat within Islamism and Hamas: A History from Within. He holds a BS in Combined Sciences from the University of Sunderland and a Ph.D. in Political Theory from the University of Westminster.